Who Knew That Takeout Containers Made For Convenient Little Greenhouses? 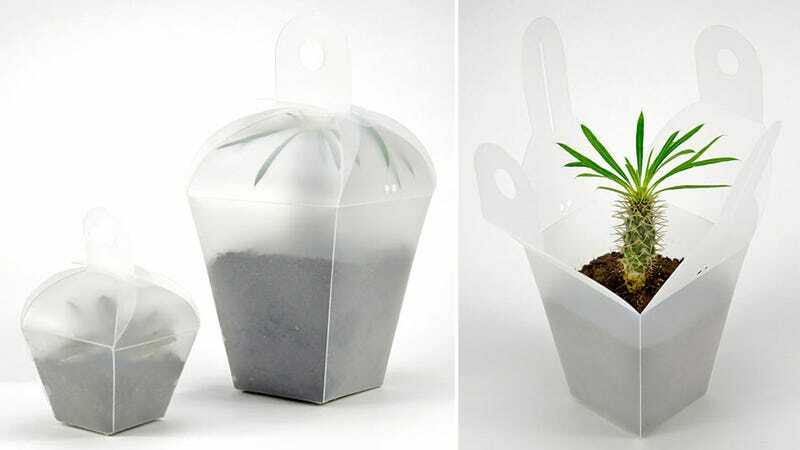 If your green thumb is itching for a garden that your cramped apartment can't facilitate, it turns out those takeout containers in your fridge can double as clever mini greenhouses. Or at least, these specially designed translucent plastic boxes that look like takeout containers, but still let sunshine in.